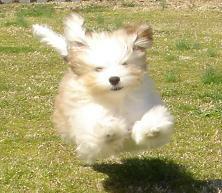 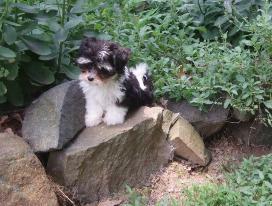 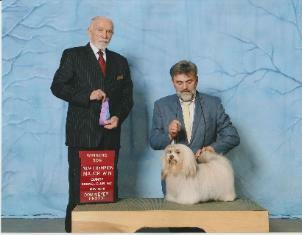 Breeder/Owner of the #1 Havanese in the US for 5 consecutive Years!!! 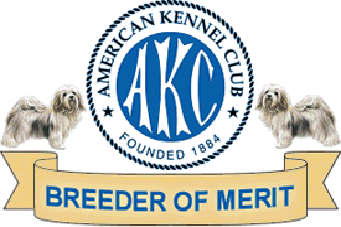 times Havanese have been eligible to compete! 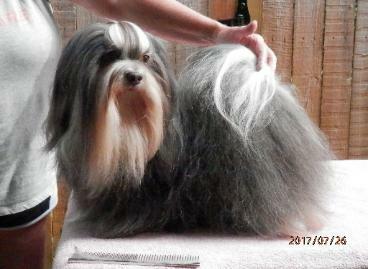 BIS, BISS CH LOS PERRITOS - SHALLOWBROOK HEIR I AM - "PJ"
CLUB DOG SHOW. 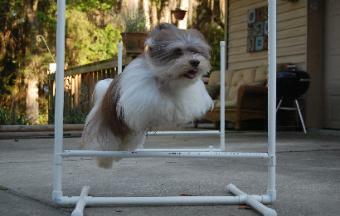 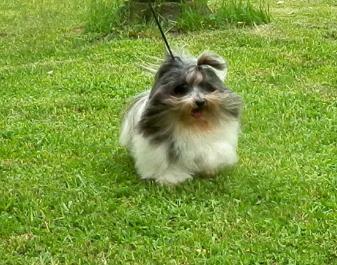 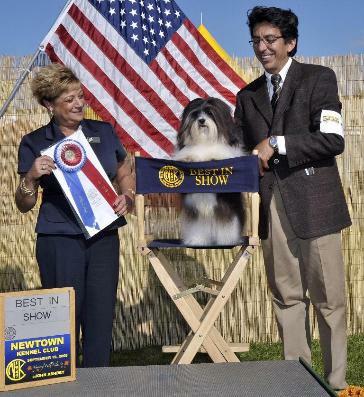 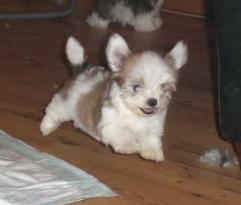 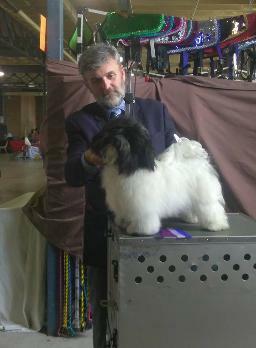 IN HIS 2ND YEAR HE FINISHED THE YEAR AS THE #1 HAVANESE IN THE US!!! 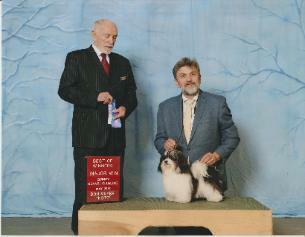 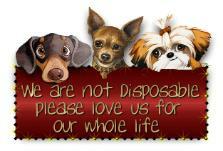 PJ IS OWNED AND BRED BY CLARKE & JOAN AMBROSE AND MYSELF. 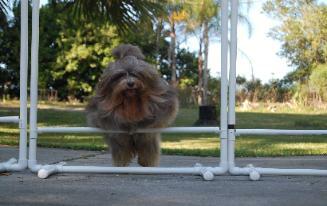 Los Perritos Caramel Latte - "Latte"
CH Los Perritos El Nino - "TY"
CH Los Perritos Laredo - "Laredo"